Did you notice that every time you head out to a super store, any store, from Walmart to Target the most simplest things that you buy are bagged? After the holiday season one may find themselves with lots and lots of plastic bags to “recycle”. Thanks to some British engineers who claim to have found new technology that can turn even the toughest plastic blends into reusable materials. This might be the next big thing in saving the environment from plastic contamination. Plastic usually is not recycled in the old sense, infact its downcycled meaning that a plastic bottle can’t easily be recycled into an identical plastic bottle. It is infact recycled to be a much weaker lesser product. 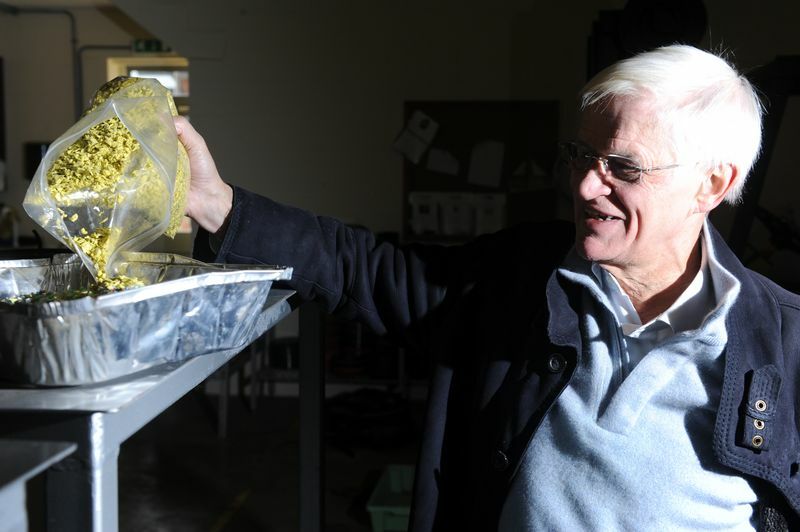 But looks like British scientists and engineers have found the holy grail for true plastic recycling. A team of engineers at the University of Warwick in Coverntry, United kingdom have developed a process that can truly recycle 100 percent of plastic waste. The research team led by professor Jan Baeyens made a unit that heats up the plastic in a fluidized bed reactor without oxygen. This reactor is a special device used for multiphase chemical reactions. This reactor also called a multi-tasking reactor is crucial because researchers could put in different kinds of plastics into it and produce useful materials. The team in initial tests was able to break down the plastic mixes into their basic ingredients. They were also able to seperate carbox and wax and other original monomers which include styrene. Researchers said that the process could and will turn lead which is plastic waste into valuable industrial liquids and solids. Researhcers say they are working on commercializng the process via the university’s tech transfer group, Warwick Ventures. The university wants to involve disposal companies and municipalities in the technology to gain more funding and support. Chicken-Egg Puzzle solved, thanks to Computer Simulation! Now Walmart Pays for Trash! Human waste to power Robots! Previous Research: The Star of Bethlehem was Jupiter!